“The Trial” is based on an interview using literary devices, with a woman from the International Criminal Court’s Investigation Division. Within the court’s structure, the investigator cannot control the way the research she produces will be read, which is done by a separate legal department acting within a jurisdiction that’s often an instrument of colonialism. The film consists of voice, subtitles and soundtrack, reconstructing memories and spaces, in the first person, present-tense, a movie-esque soundtrack added in post production. The memory of a professional observer, is stretched and a game emerges between speaking and editing in the realm of law and cinematic imagination. 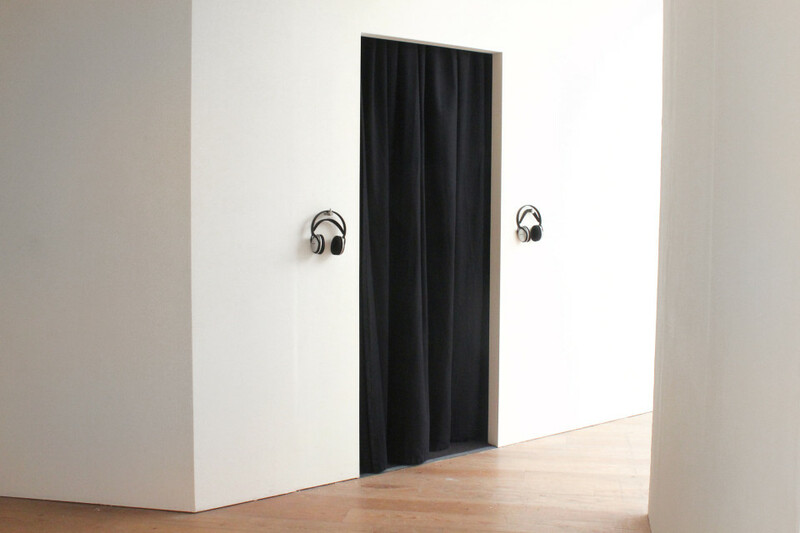 Viewers can enter a screening room with or without wireless headphones to experience the film differently.